Taking a look at what is behind nutrition - Guptapada, Odisha. Learning what is best to eat is an obvious yet easily ignored key to improving health. In our villages, we hold awareness sessions about nutrition so that villagers can learn what a vast difference proper diet makes. 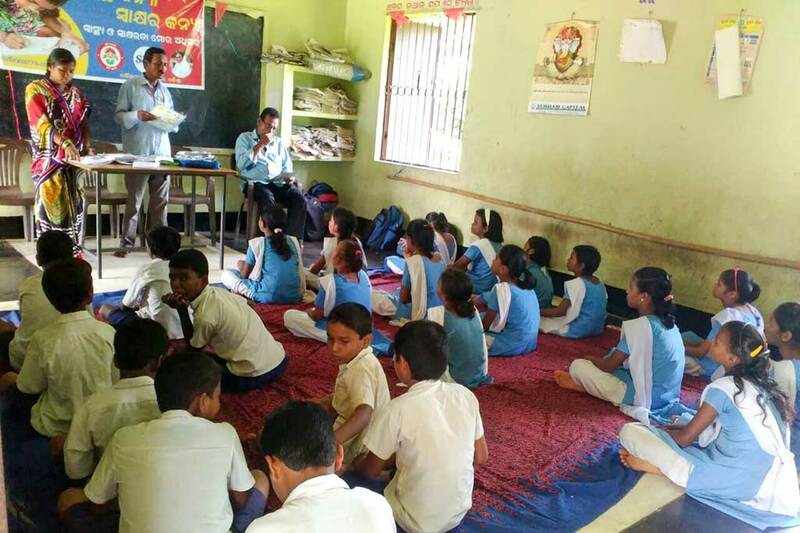 Yesterday in Guptapada, Odisha, there was a Nutritious Food Session at Jamujhari School. Children were taught how digestion actual works and how proper vitamins and nutrients interact with the body’s system. They were also told what happens when negative substances enter. 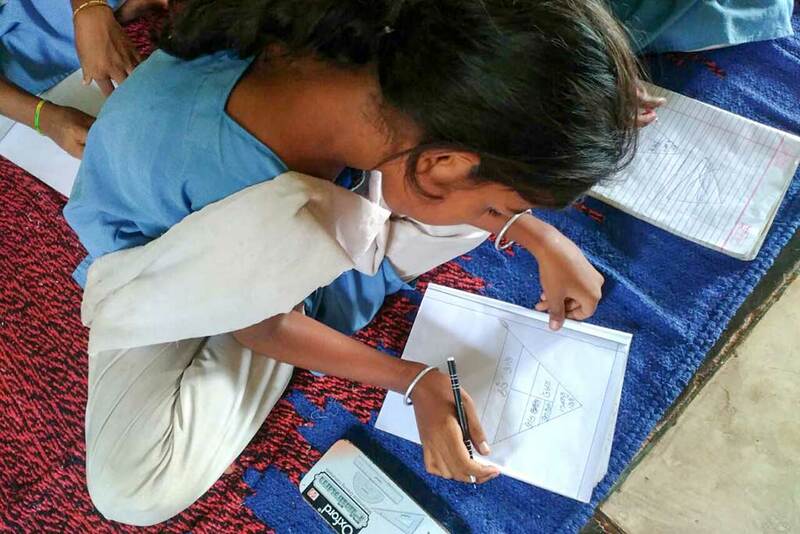 Amrita SeRVe Health Workers hold awareness sessions in schools and with our self help groups. They teach about the issues most vital to wellbeing with the hope that info will be shared with families.